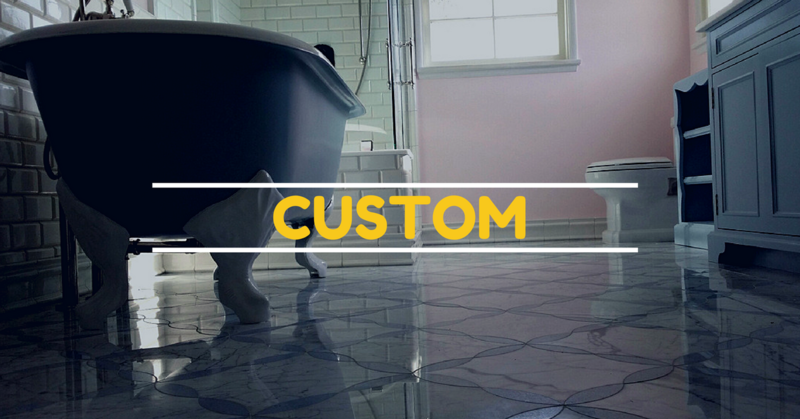 Combining quality craftsmanship, and custom solutions, with careful attention to detail, Artisan Tile and Stone Works offers a superior level of service. We are dedicated to enhancing the true beauty of your commercial or residential project. 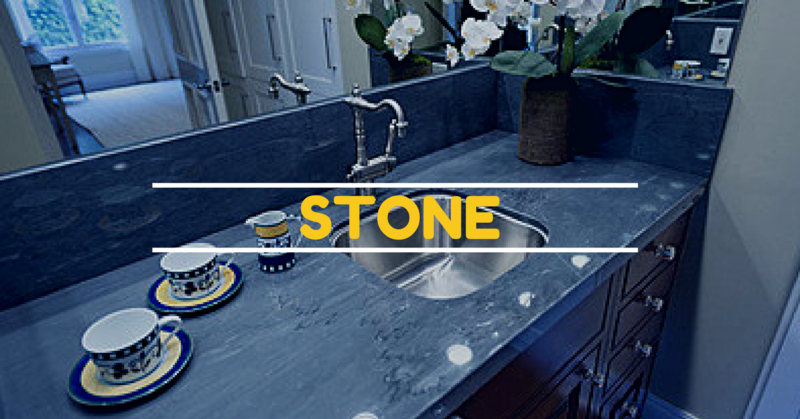 With a mission to bring back the lost art of tile and stone work, we specialize in kitchen counter tops, bathroom remodeling, tub decks, fireplaces, and much more. 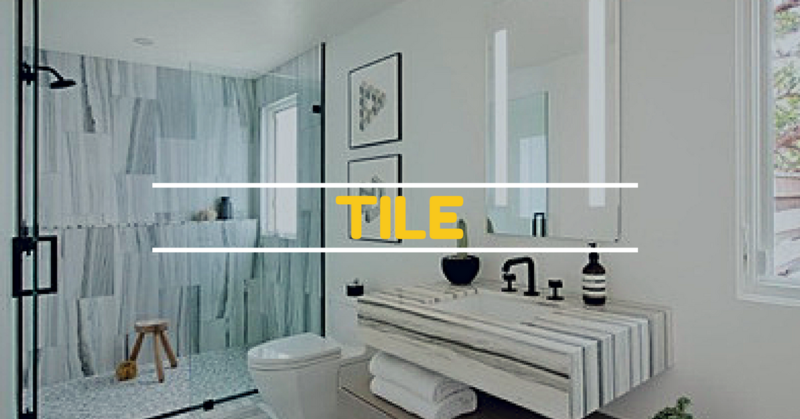 At Artisan Tile & Stone Work, you will receive an expert consultation with design and selection, in addition to supply materials provided at wholesale cost. Each project is professionally monitored, and as a client, you will receive continuous communication regarding the status of your project, along with detailed estimates, and efficiency. Client satisfaction is our ultimate goal. Our qualified team not only respects your privacy, we work hard to ensure that floors and walls are protected at all times, job sites are cleaned at the end of each shift, and projects are completed with the highest level of professionalism.